Are you interested in shopping online? 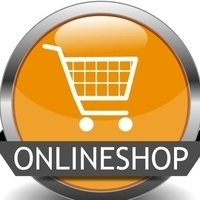 Learn how to navigate and purchase goods on different online shopping sites. Whether you are using your phone or a computer, this class will aid you in shopping for most things on the Internet.